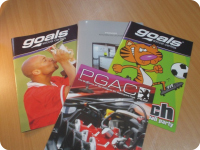 Competitive 24 page A5 booklet printing of full colour books printed and delivered to Ireland at very competitive prices. 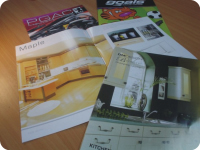 Fast online full colour booklet printers of booklets at low printing prices. 24 page A5 booklet printing at great prices for next day delivery to Ireland.